If you’ve spent your resources getting people to your website, you owe it to yourself to make sure it isn’t turning them away. If your it isn’t getting them to take action, it’s either not attracting the right people or, more likely, it’s not conveying the right messages and asking people to take action in the right way. Let’s look at three things you can do to make your website a tour-booking machine. Make sure your website has a direct call-to-action (CTA), which is a link or button that directs viewers to take a specific action. 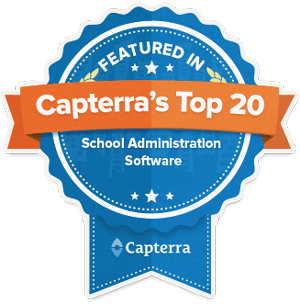 Without it, visitors may come to your website, skim through the content and move on without taking any steps towards enrolling in your school. Compel them to move forward with simple, clear directions. For private schools, it’s most likely a button that says “Book a Tour” or “Apply Today.” The goal is to make it as easy as possible for new parents to get the application process started. Remember, it’s OK if parents don’t complete everything online. What matters is that you collect their data so you can follow up with them via phone or email until it is. Start by putting a direct CTA on the homepage of your website. “Apply” may be your primary CTA and “Schedule a Tour” your secondary one. Include at least one CTA on every page of your site. The color of your main CTA button needs to stand out from the rest of the text and images. It’s also important to keep the color of your CTA buttons consistent throughout your website. Calls-to-action aren’t just for prospective families – as you may have noticed, many parents simply forget to re-enroll their children. Or they push it to the back of their minds and are too busy to take initiative until it’s almost too late. To reduce the common logjams of last-minute enrollments – or worse, losing an existing student altogether – the enroll CTA makes re-enrollment as frictionless as possible. Include a button that directs your current students’ parents through the re-enrollment process. As with other CTAs, these should be easy to see and present throughout your site. However, if your primary goal is to attract new students, don’t make the re-enroll CTA overpower your “schedule a tour” or “apply” buttons. Ideally, when someone clicks these buttons they will be able to apply or enroll directly online. However, if you don’t have that in place, at least make these buttons link to a PDF form that they can complete. The simpler you can make it for people, the more they’ll appreciate it and the better your response rate will be. • Your website includes the appropriate CTAs, as described earlier in this guide. • Your website is mobile friendly. • Your phone number is clickable for mobile users. Click here for instructions on how to do it. • You have an inquiry form available. This should be on the contact page as well as in the admission area. • You have images of happy students on your website that show how families will feel once they attend your school. Your school’s website is a powerful tool for both recruiting and enrollment. Taking the time to make these changes can make a measurable improvement in your school’s growth. 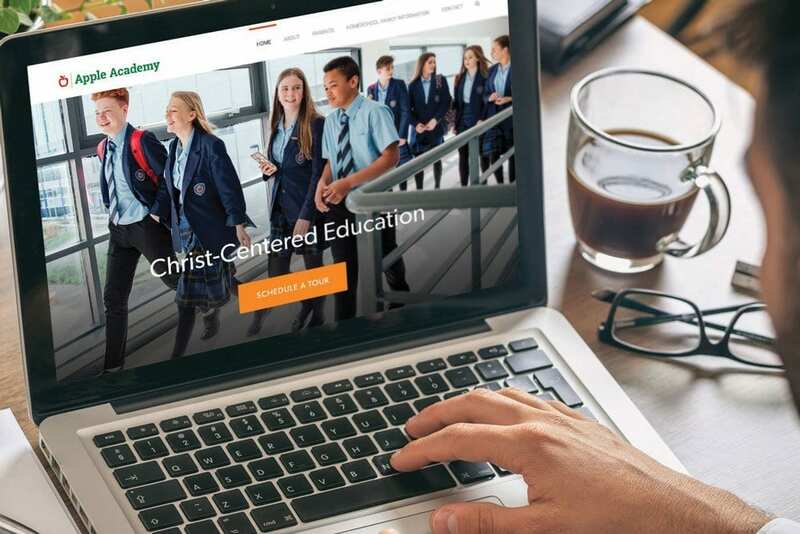 Get a website custom-built for your school at a price you can afford.